Appalachia is worth celebrating! This is a land of music, dance and storytelling, arts and traditional crafts, extended family and gracious hospitality, native plants and animals, and one of the region's greatest treasures: mountain scenery. 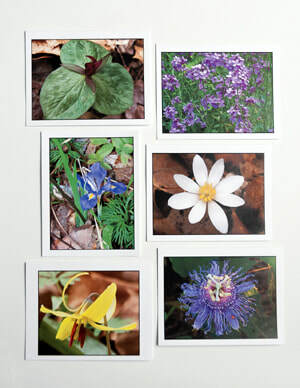 This 40th edition calendar features striking photographs and various reminders and ways in which to celebrate our environment and the Simple Life. 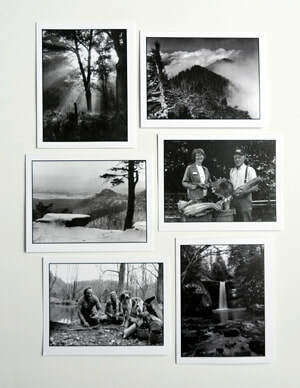 The black & white wall calendar (11” x 17”) offers a unique collection of photographs, special days, celebrations, moon phases & seasonal lore - all printed on recycled paper. Note Cards are here! Click here for more information or choose your quantity and order below. Your Support Makes a Big Difference for Public Interest and the Environment! 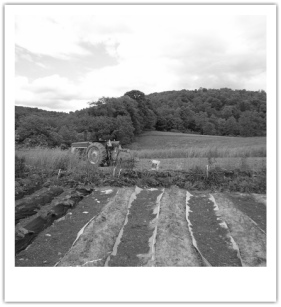 All calendar sales proceeds support Appalachia-Science in the Public Interest, and tax-deductible gifts from donors allow us to continue our environmental efforts (since 1977) for healthy land and sustainable communities in Kentucky and Central Appalachia. We use community education, advocacy, research, consulting, and demonstration projects to promote innovative ideas and appropriate technologies. Please support ASPI’s non-profit mission and help us keep the promise of positive change in Appalachia alive.